The global development industry is in the midst of a transformation to meet today’s more complex and highly competitive industry demands. 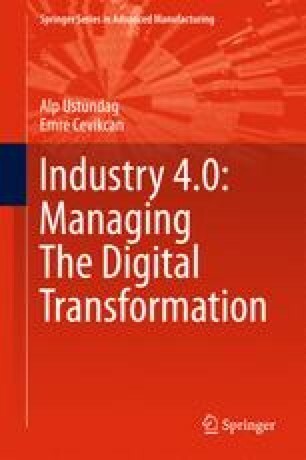 With the rapid advances in technology, a new phenomenon has emerged in the current era, Industry 4.0. The integration of information technology and operational technology brings newer challenges, especially cyber security. In this chapter, one of the most popular topics of recent times, cyber security issue, has been investigated. The occurrence of the Internet of Things (IoT), has also dramatically altered the appearance of cyber threat. Security threats and vulnerabilities of IoT, industrial challenges, main reasons of cyber-attacks, cyber security requirement and some cyber security measures/methods are discussed with a global perspective involving both the public and private sector in the IoT context.